Want to know a secret? 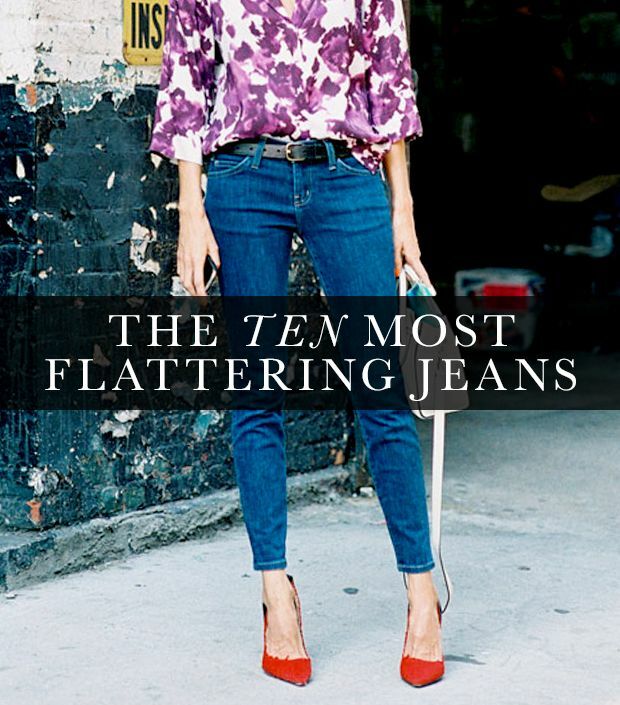 Some of the most figure-flattering items may already be hiding in your closet. In case you forgot about these wardrobe saviors, we’re sharing the top five pieces you can always count on to favour your frame. Curious? Keep reading to find out! Scroll down for five items that never fail to flatter. It doesn’t get much better than a no-fuss, classic black dress. The easy-to-wear wardrobe staple allows for a flattering and timeless look every woman can pull off. Shop our favourite black dresses below. The beauty behind a high-waisted skirt? Its tailored shape sits smartly at the waist for a flattering fit, no matter your shape. By cinching at your middle, the classic skirt style creates a clean, long line while maintaining a super-professional look. Shop our favourite high-waisted pencil skirts below. We asked the experts on this one and received a universal response that darker denim always lends a more flattering look. The dark hues help to hide any hang-ups allowing you to appear and feel your best! Shop our favourite dark denim picks below. 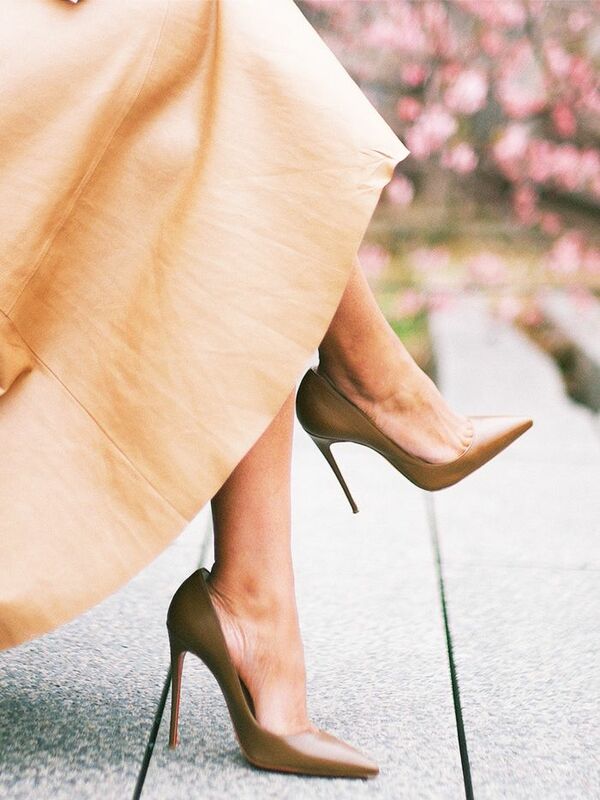 Heels elongate your figure; that’s a no-brainer. But, to lengthen your stems to their fullest, we have another trick. Opt for a pointed-toe option; the sleek shape will allow you to bluff your height by an extra smidge or two. Shop our favourite pointed-toe heels below. What do you think of the look? Would you try it yourself? Tell us in the comments! The plunging neckline of a simple V-neck T-shirt has the power to elongate your frame by highlighting your collarbone while crafting a flattering and very casual look. Shop our favourite V-neck T-shirts below. 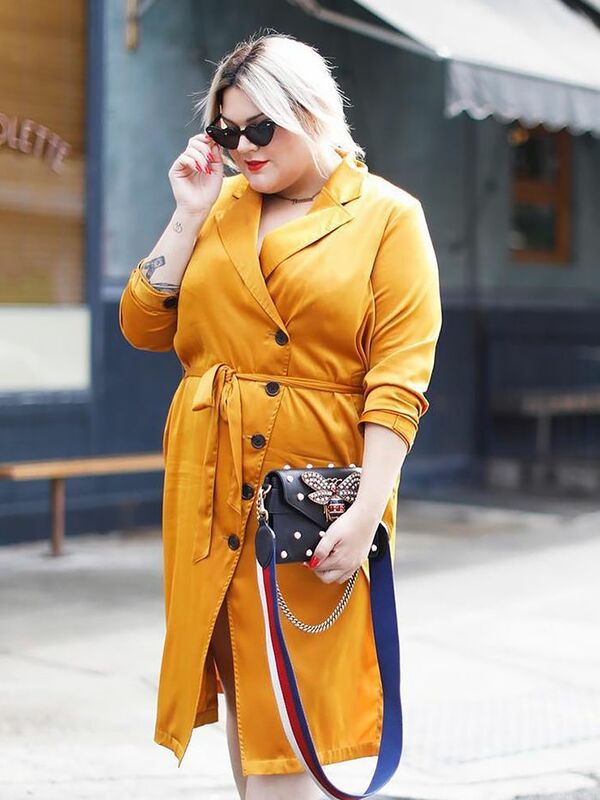 What’s your go-to piece in your closet that always flatters your figure? Share with us in the comments below!